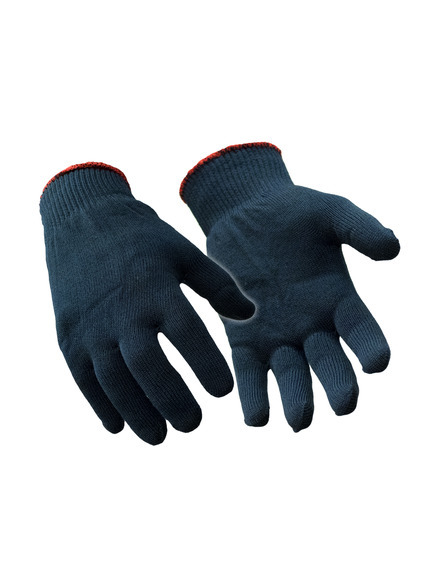 Glove liners provide an extra layer of protection against injury, help absorb perspiration, and increase the warmth of other gloves, or be worn alone when temperatures are moderate. 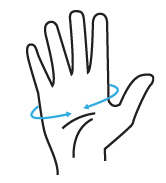 The Polypropylene Liner is moisture wicking and slides easily into other gloves when worn as a liner. Price shown is per pair. Sold by the dozen only.